GREENWICH, Conn. -- An attorney from New York City has been accused of robbing a bank in Greenwich. 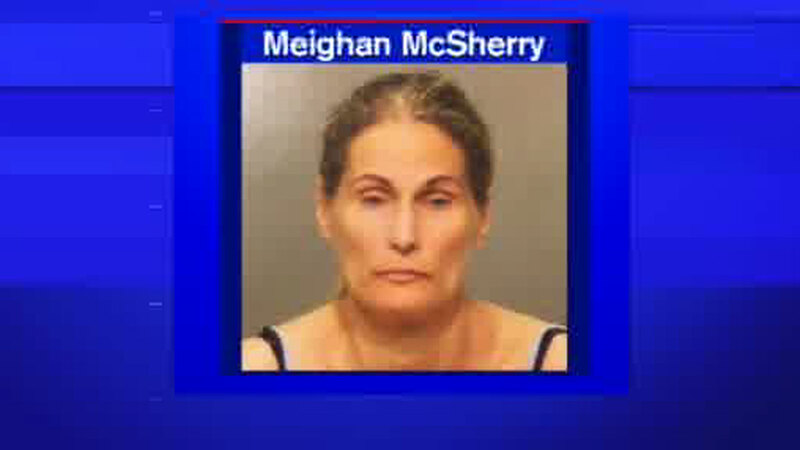 Town police say 46-year-old Meighan McSherry gave a note to a bank teller demanding money and stating that she was armed. She was pulled over and arrested a few minutes after the robbery on Thursday afternoon. Police did not say how much was stolen. She appeared in Stamford Superior Court on Friday charged with first-degree robbery and second-degree larceny. She remained in custody in lieu of $250,000 bond. Her defense lawyer, Jennifer De Castro Tunnard, spoke of her client's legal career and said she was shocked by the allegations, the Greenwich Time reported. She said McSherry had no knowledge of the robbery of the Wells Fargo Bank and had no memory of how she ended up in Greenwich.